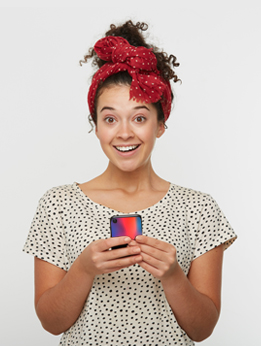 Looking for a way to keep your phone safe and store all your important cards in one place? 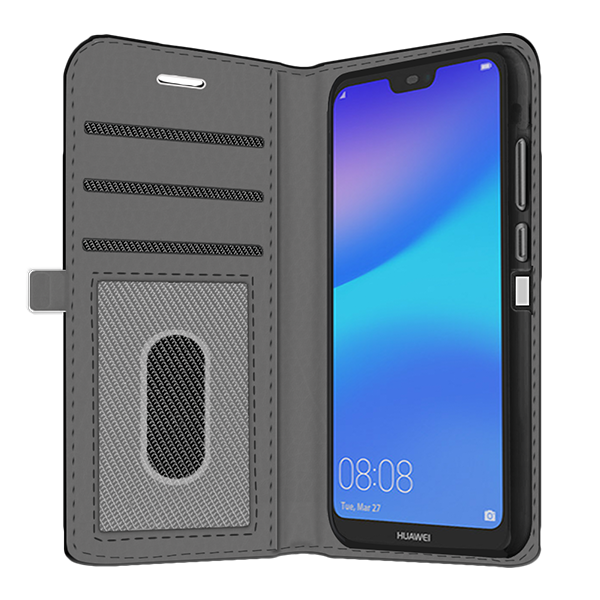 Our Huawei P20 Lite personalised case allows you to do just that and decide how your wallet looks. 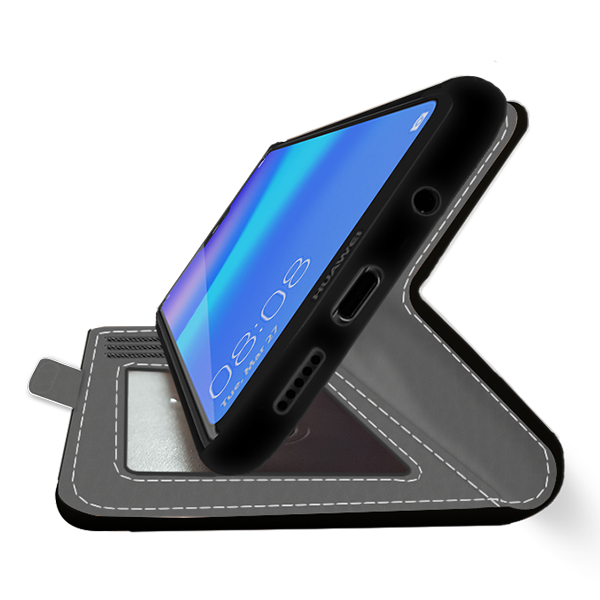 Slots for your cards and great phone protection. 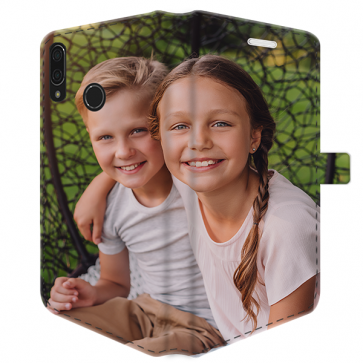 Make your own Huawei P20 Lite personalised case in 3 easy steps.